Washington, D.C. – June 24, 2013: Crowell & Moring LLP is pleased to announce that it has been named by the National Law Journal (NLJ) as the "Washington, DC Litigation Department of the Year" in the "General Civil Litigation" category. In its special report, the NLJ editorial team evaluated litigation departments in the nation's capital based on several criteria including operations, headcounts, revenues, and biggest wins. As a result of their research and findings, the team selected six "excellent firms" in this first-ever, Washington, D.C.-based contest. "We are honored to be recognized for excellence based on our litigation, trial, and appellate results that have a distinct Washington, D.C. component – cases that can't be won in the court alone but require deep knowledge of the political and regulatory landscapes that offer clients the best solutions," said Crowell & Moring Chairman Kent A. Gardiner. "We have extremely talented and formidable litigators and regulatory experts, and that team has made us a go-to law firm for clients facing complex, high stakes litigation." The report references Crowell & Moring's 350 litigators and highlights Crowell & Moring's "three-pronged competitive approach to litigation that emphasizes a thorough understanding of clients' industries; the use of alternative billing strategies; and the development of a deep bench of trial and appellate lawyers." "Whether achieving early resolution, taking cases all the way to trial and verdict, or stepping into an advanced-stage litigation, our goal is to get the best results for our clients as they grapple with complex national and international disputes. We are confident in our ability to deftly maneuver challenging matters with an integrated one-firm culture that allows us to tap our broad range of talent across offices and practice groups comprised of excellent attorneys and exceptional professional litigation support," said Michael J. Songer, Washington, D.C.-based co-chair of the firm's Litigation Group. Litigation is Crowell & Moring's deepest practice. 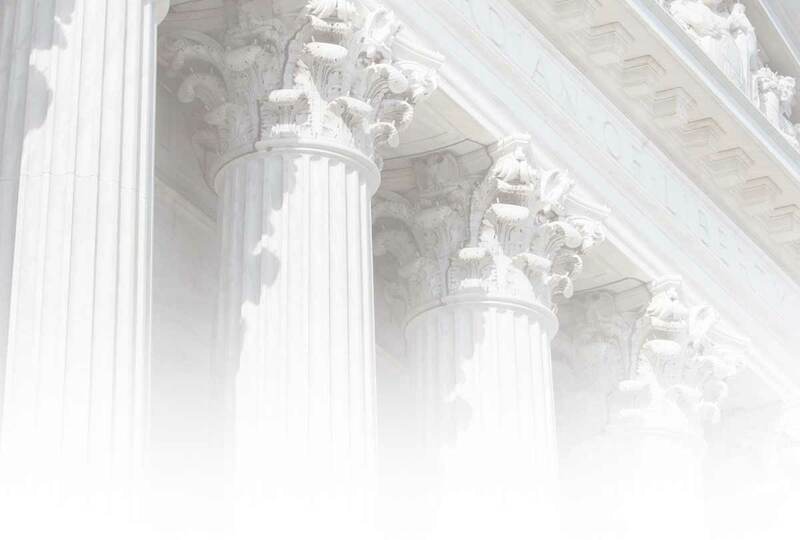 Two-thirds of the firm's lawyers prosecute and defend cases in federal and state trial and appellate courts and arbitration forums across the U.S. and internationally. From billion-dollar civil disputes to criminal trials, administrative trials and arbitrations, to bet-the-company cases, the firm has built its litigation reputation on a long history of success for clients. The firm is consistently ranked for its litigation and trial capabilities by respected legal business guides, Chambers USA, and dozens of additional publications and ratings agencies. As a thought-leader exploring critical litigation issues and trends affecting a wide range of companies, in January 2013 Crowell & Moring LLP released its "Litigation Forecast 2013: What Corporate Counsel Need to Know in the Coming Year." The report identifies cases to watch in 10 areas of law including antitrust, government contracts, labor and employment, patents, torts and environment, trade secrets, white collar, class actions, international trade, and e-discovery. The report is available online for viewing and download here. The firm's NLJ report profile is available for review by clicking here. Crowell & Moring LLP is an international law firm with approximately 500 lawyers representing clients in litigation and arbitration, regulatory, and transactional matters. The firm is internationally recognized for its representation of Fortune 500 companies in high-stakes litigation, as well as its ongoing commitment to pro bono service and diversity. The firm has offices in Washington, D.C., New York, Los Angeles, San Francisco, Orange County, Anchorage, London, and Brussels.